from 3-5pm. Stop by and say hello or sing a chorus or two with us. Walkabout Town from Brendan Tanner on Vimeo. I studied music at the Blair School and education at Peabody College, both divisions at Vanderbilt University. During that time, I earned a B.S. in Elementary Education and a B.A. in English. - Singing, photographing people and places, writing songs and writing curriculum. "This book is such a charming combination of striking images and poetic words, and it’s a great read for a wide age range. Walkabout Town appeals to all the senses in such a magical way – children everywhere can relate to the sights, sounds, smells, and even tastes of a neighborhood. The accompanying song really sets the atmosphere for both lighthearted fun and a sense of pride in community. 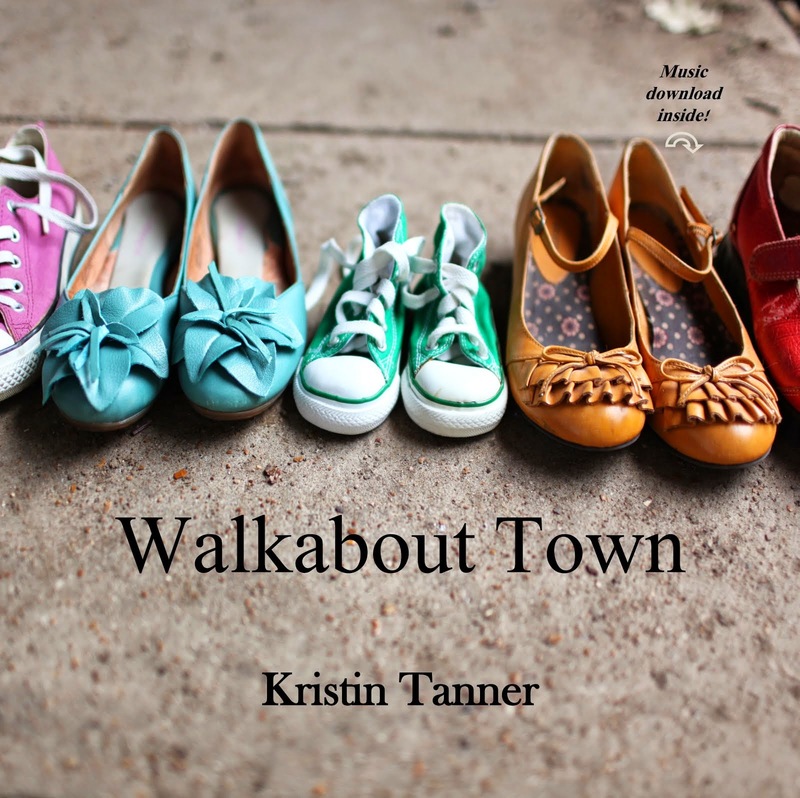 Walkabout Town will inspire readers to go explore their own neighborhoods and find the everyday beauty around every turn." Copyright, Kristin Tanner 2015. Picture Window theme. Theme images by andynwt. Powered by Blogger.